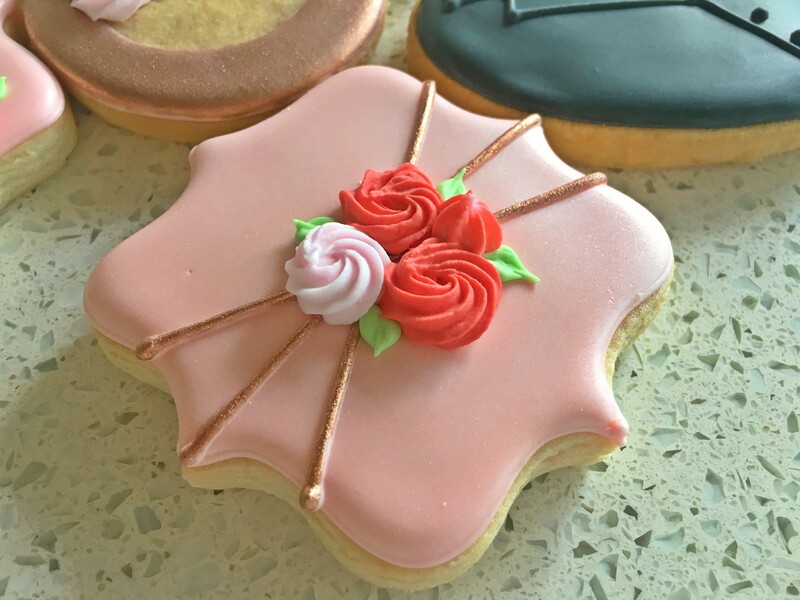 Sandy’s Sweets creates beautiful custom cookies for all of life’s “sweet” occasions! These stunning and delicious treats are perfect for birthdays, baby showers, weddings, holiday gifts and more. 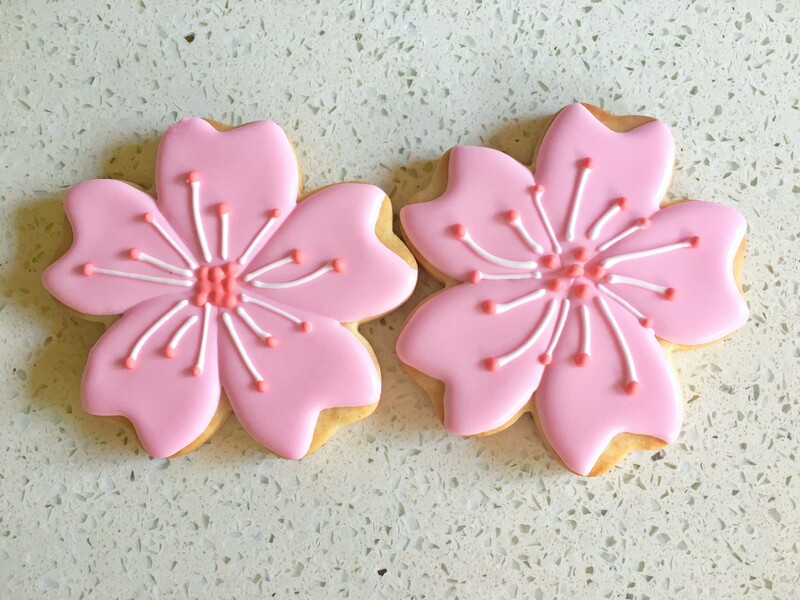 Sandy’s cookies are creative, cute and delicious. She is wonderful to work with and so responsive. 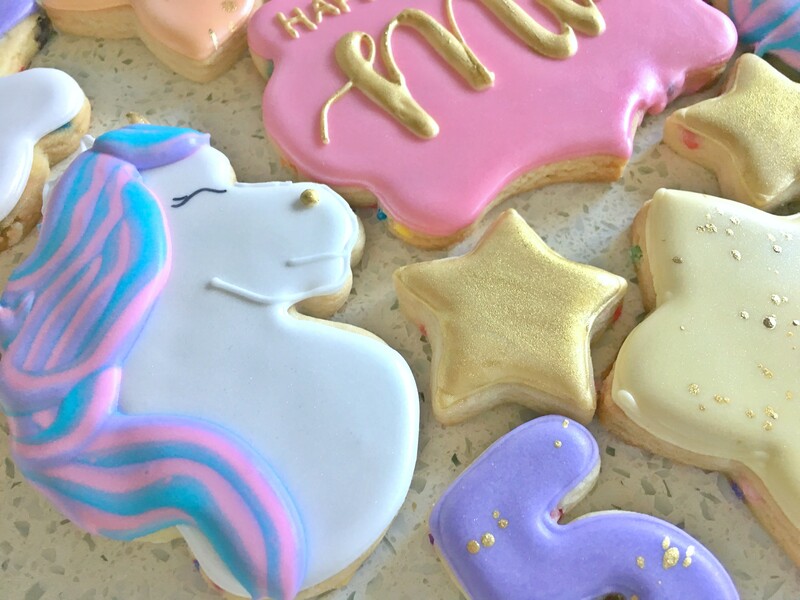 Each cookie is a work of art made with heart! The cookie was too cute to eat but I had to taste it. It was delicious, simple, light and the perfect sweetness…..can’t stop!